Home / Battletoads / Blade Runner / Friday the 13th / Ghostbusters / Karate Kid / LL Cool J / My Little Pony / Pepsi Perfect / podcast / Recurrent Events / Robocop / Star Wars / Tetris / The Princess Bride / Top Gun / Tron / Wham / WWF / Recurrent Events 11/20/15: Val Kilmer in 'Top Gun 2', Creating Pepsi Perfect, Carly Rae Jepsen Covers Wham! 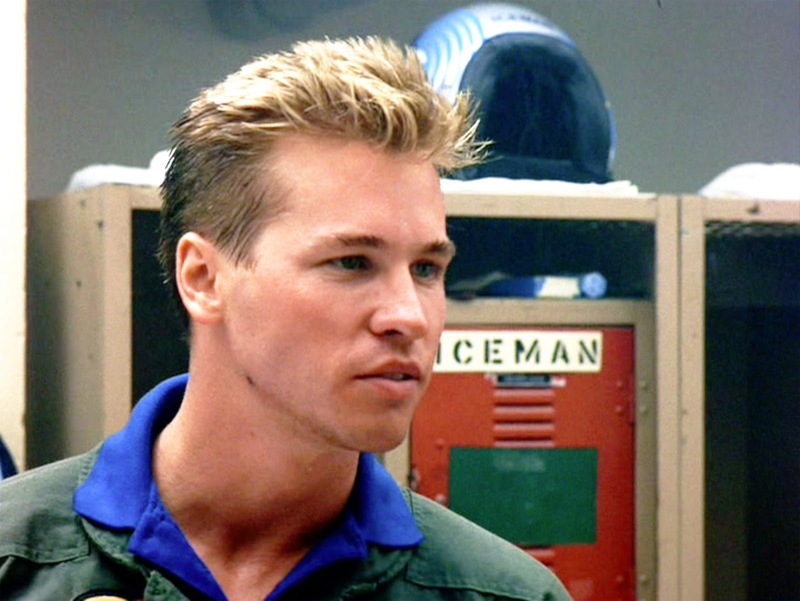 Recurrent Events 11/20/15: Val Kilmer in 'Top Gun 2', Creating Pepsi Perfect, Carly Rae Jepsen Covers Wham! Welcome to your weekly source for retro pop culture news, the Recurrent Events! This week had a few headlines to offer, but for the most part offered little to write home to mom about (or at least message on Facebook.) That didn't stop us from talking about several stories on the new podcast. I posted new Watch & Win video review and giveaway just yesterday featuring a super cool Star Wars advent calendar courtesy Entertainment Earth. Please take a minute to watch the review and enter! Take a listen to this week's podcast and please subscribe on your favorite app. For Android users, Google Play will be offering podcasts soon and I've preregistered both the Recurrent Events and RD80s podcasts. I'll give you a heads up when they become available. 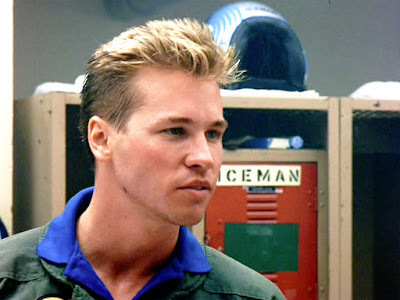 Headlines this week include Val Kilmer joining 'Top Gun 2,' 'The Wrestling Album' turns 30, Slimer in the 'Ghostbusters' remake, Battletoads soundtrack on vinyl, Super Star Wars on PS4, and new biopic on the creator of Tetris. Guests including for the first time Will West (@williambwest) and returning to the show were Chad E. Young (@horrormoviebbq) and Wyatt Bloom (@infamouswb). Stream the latest episode above or visit the Recurrent Events Podcast webpage. You can also subscribe to the podcast on Stitcher or iTunes. Refinery 29 led me to the Video of the Week which was a montage of '80s TV commercial footage set to Flock of Seagulls...a match made in heaven if you ask me. Here are the rest of the Recurrent Events for Nov 20, 2015!